Spring Festival is near.Most of people will go back to their hometown to celebrate the Spring Festival.All of us are very excited.I think you are the same.Right? In the afternoon,we Sunny Glassware do Spring Cleaning together.With the hope to clear the dust of last year,pack off the disappointment and welcome the new year. 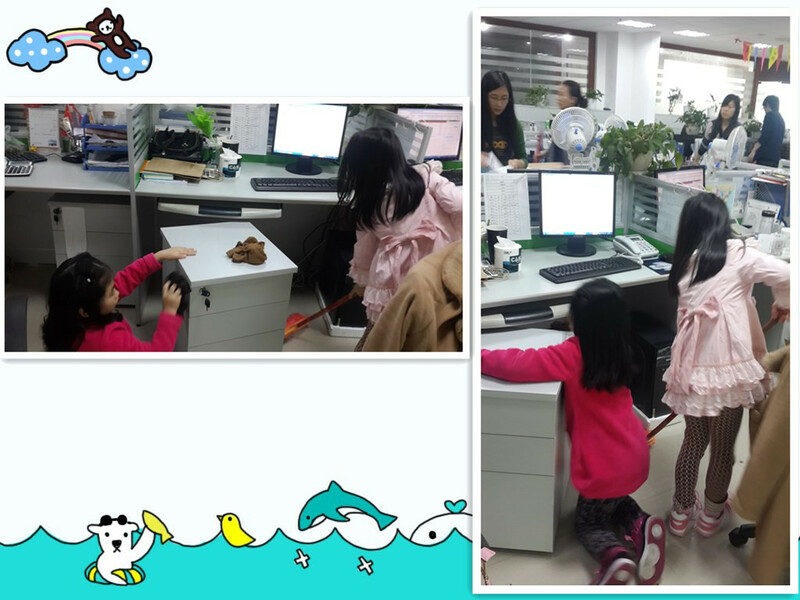 Look,the children of our colleague are also very excited to help us with the cleaning. The music is on.It seems everyone is very energetic.